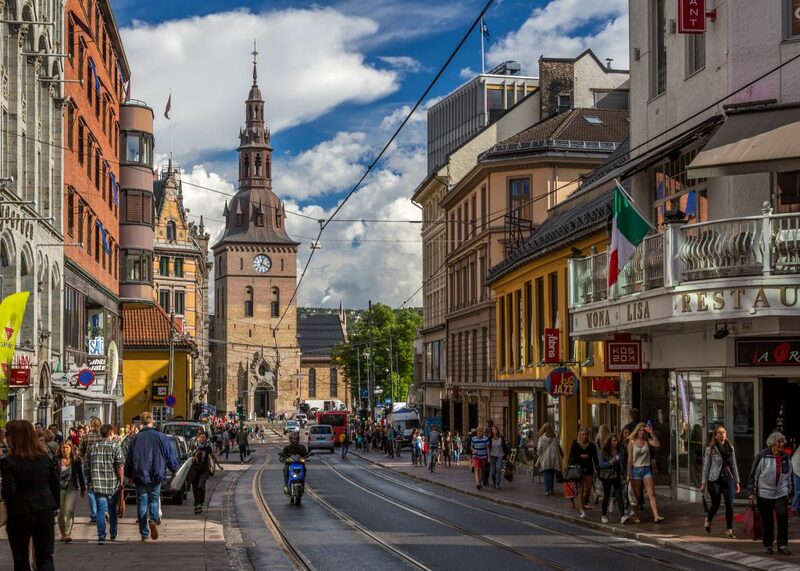 Spend 3 hours exploring Norway's compact capital on foot in the company of a guide. 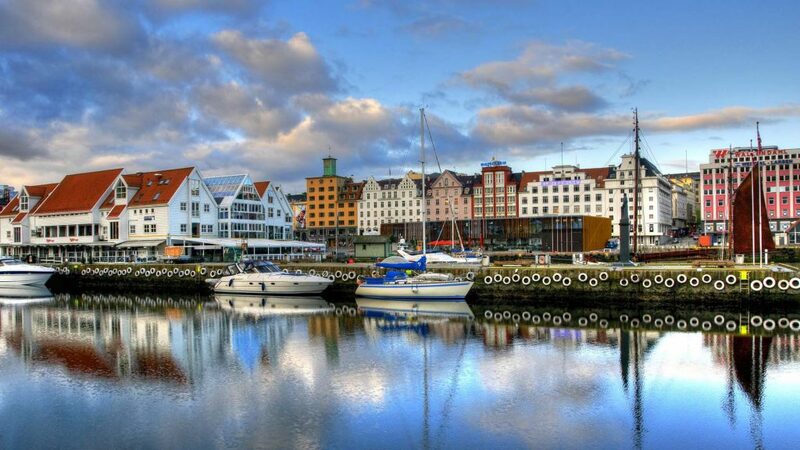 Stroll along the scenic waterfront, see the landscape of the fjord, and learn about Norwegian culture and history. Set off through the compact Norwegian capital on foot, heading first for the Akershus Fortress, dating back 700 years. Next stop is the Oslo Town Hall, where the Nobel Peace Price ceremony is held. Follow your guide thorugh the ornate building and learn about the culture and history of Norway while you have a look around. 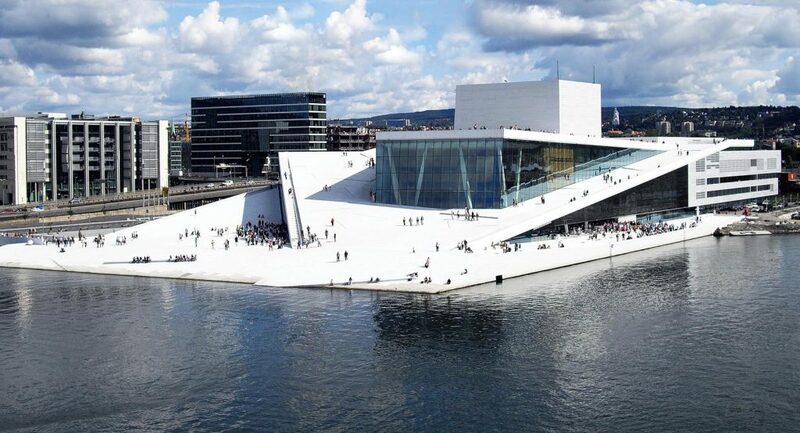 From the top of the National Opera and Ballet House, a famous example of Scandinavian architecture, get photo-worthy views of the surrounding fjords on one side and the bustling city life around Karl Johan Gate on the other side. 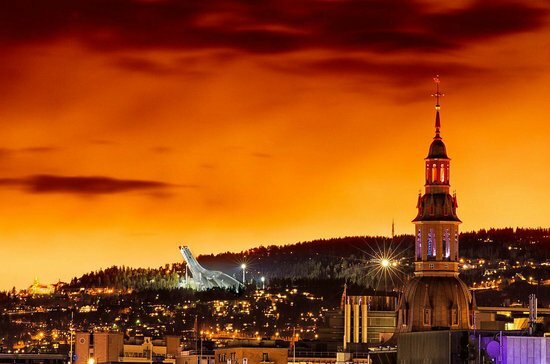 Continue your walk down the city’s main thoroughfare to see the University, the National Theater, the Parliament building, and the Royal Palace. Upon concluding your tour, you can choose to stay downtown and look around further on your own, or your guide can walk you back to your ship.